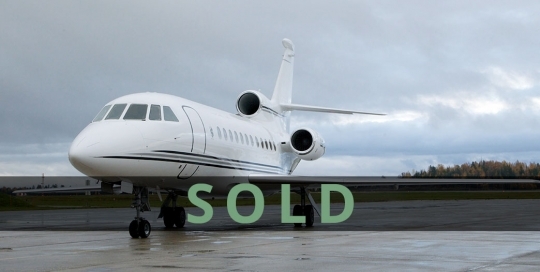 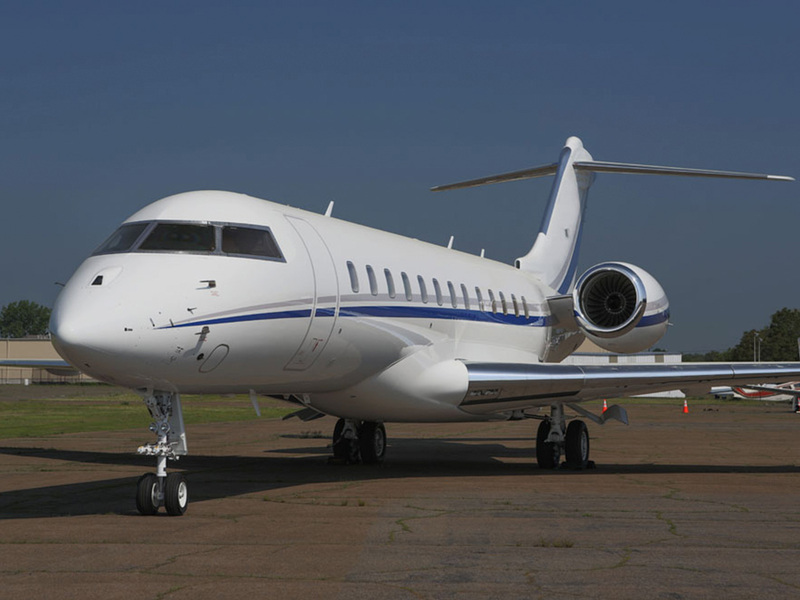 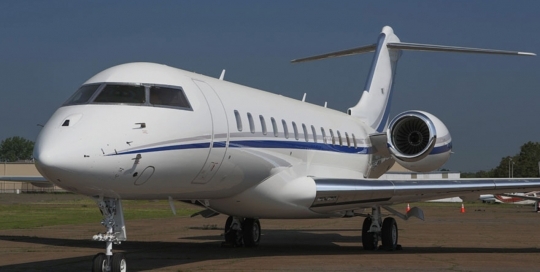 Emerald Aviation exclusively presents this 2007 Falcon 900EX EASy to the market. 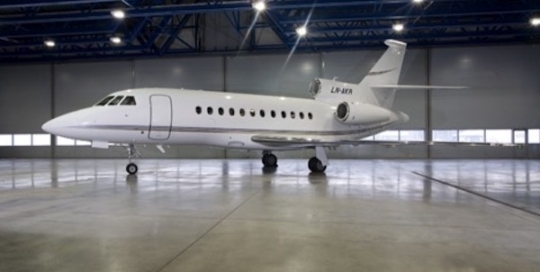 Immediately available Rockwell Collins Pro Line Fusion based Vision flight deck, 13 passenger with crew rest, EASA JAR-OPS1 compliant. 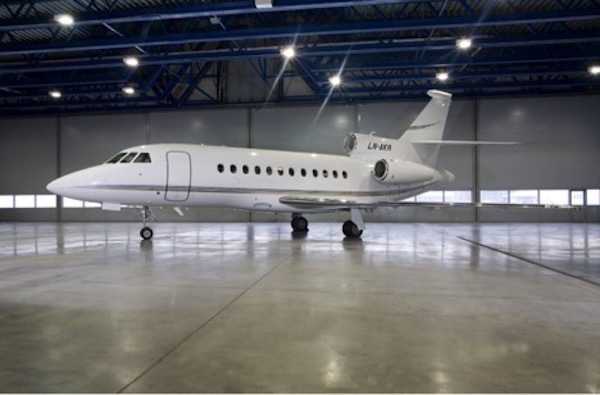 Emerald Aviation exclusively presents this 2010 Falcon 900EX EASy to the market.